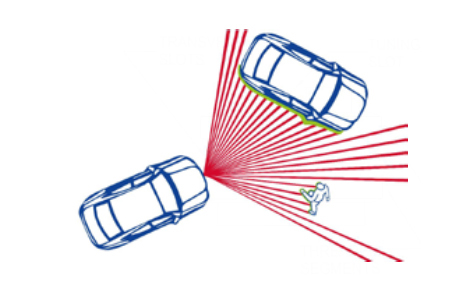 Today’s LiDAR systems are finding new uses from security to mapping to industrial automation. One sector with particularly high levels of interest and development: the mobility market. LiDAR scanners are critical components in prototype systems for autonomous vehicles, as well as in current systems for adaptive cruise control (ACC), collision avoidance systems, traffic sign recognition, blind spot detection, and lane departure warning. None of these LiDAR-based systems can function without a key component: their sensors — the “eyes” of the system. This paper will focus on how design engineers for original equipment manufacturers (OEMs) of LiDAR systems can choose between differing sensor technologies.